RIM today in a press released confirmed that BlackBerry which is due to launch on 19th April 2011 in U.S. and Canada will run both BlackBerry Java apps and Android v2.3 apps. BlackBerry will provide two ‘app players’, one for BB java apps and one for android apps so that users can enjoy both on one tablet. 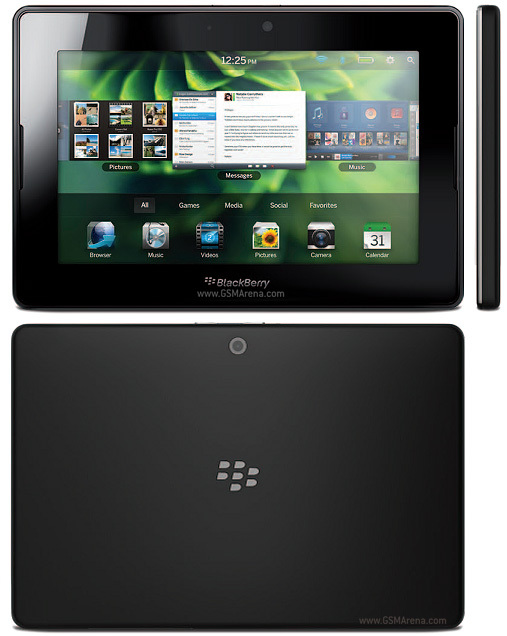 19th April, 2011 will be the date when U.S. and Canada is going to enjoy the BlackBerry Playbook and I am sure, the blogger community is going to rush and try to get most of it. But before the launch of the BlackBerry Tablet, Rim announced in the press release on 24th March 2011 that they are going to expand the application ecosystem and give the ability to the users to run BlackBerry java apps as well as the Google powered Android apps. I’m not sure of this, but somehow in the press release it is mentioned that it will support Android 2.3 gingerbread apps. [ad#ad-taalz-inpost-right]In addition to this, for the developers there is a good news too. Beside the BlackBerry Java and Android, now the C/C++ developers will get the ability to create their apps and publish them to Blackberry app world too. RIM is going to release the SDK soon for C/C++ developers. Beside this BlackBerry confirmed that they have joined hands with two leading game development companies to build games for Blackberry Playbook on both Java and Android platforms. By the way, for people who don’t know the specs of Blackberry playbook, let me share some of the major specifications of it. 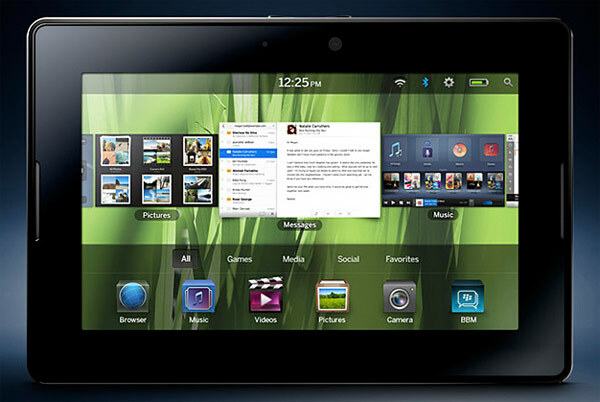 BlackBerry Playbook will be available in four different versions, and only BlackBerry 4G PlayBook HSPA+ is the which is capable of working with GSM network for voice communication, SMS and MMS. The other three version, BlackBerry 4G PlayBook LTE, BlackBerry PlayBook WiMax and BlackBerry PlayBook are just going to be a handheld gadget devices or to be more specific would be Tablet PC.